Pioneer HDJ-EP01 Replacement Ear Pads for HDJ-2000 DJParts - All Variety of Parts that DJ Needs. 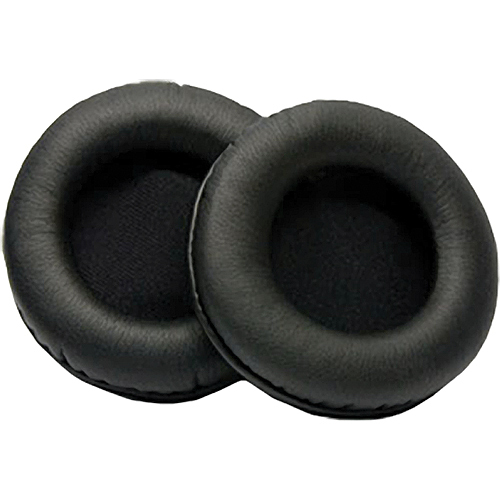 The HDJ-EP01 Replacement Ear Pads for HDJ-2000 from Pioneer is a comfortable set of replacement ear pads designed for the HDJ-2000 headphones. They are made from flexible protein leather to provide a soft, natural fit during long listening sessions.